Restaurant delivery/takeout tools provide restaurants with either a marketplace to feature their menu or a means to embed online ordering into their website. For restaurants hoping to reach more customers or create an online presence, restaurant delivery/takeout software can provide a way to do so. Restaurant delivery/takeout platforms are used by both front-of-house staff and kitchen employees to efficiently receive and prepare delivery and takeout orders; these solutions may even contain route optimization suggestions for drivers. Restaurant delivery/takeout software may integrate with restaurant management systems or restaurant POS tools to facilitate the preparation process. Some platforms may be similar to a website builder in their ability to provide tools to create an ordering website; in addition, many solutions contain a payment gateway to process credit card payments. 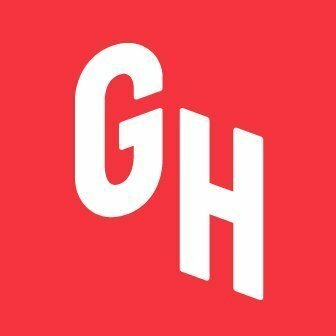 Restaurant Delivery/Takeout reviews by real, verified users. Find unbiased ratings on user satisfaction, features, and price based on the most reviews available anywhere. Swiggy is a food ordering and delivery company based out of Bangalore, India. Swiggy was inspired by the thought of providing a complete food ordering and delivery solution from the best neighbourhood restaurants to the urban foodie. 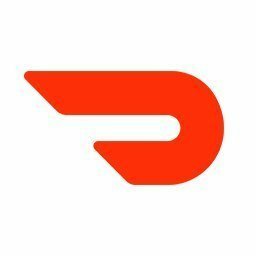 DoorDash is a technology company that connects people with the best in their cities. Makes it easy to order food online from thousands of local restaurants nationwide. Effortless ordering. Real-time delivery tracking. delivery.com lets people order online from their favorite local businesses and the ones they've yet to discover. 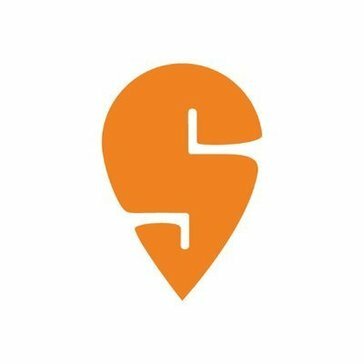 Slice is uniting and empowering local pizzerias with tech, data, and marketing to take charge of their industry, to bring their business into the digital world, and to provide handcrafted, quality pizza with the utmost convenience. The interface between restaurants and the on-demand world. Powering 200 brands and 100 million+ guests. DeliveryBy is a SaaS designed to manage the delivery service of restaurants, covering online as well as telephone orders (call center). Power Flash is a leader in the industry in new innovations, including group ordering, complete cash management, gift cards, reward programs, corporate accounting, pharm rep features and much more. Gives you access to a variety of local restaurants. It's easy to order delivery to your location with the tap of a finger. eDelivery is an online ordering system for Mobile Ordering businesses that do local delivery, it can used for restaurants/food industry, grocery shops, laundry, alcohol delivery shops or any business that does local delivery it has website/web app, Android App(iOS coming soon) and Facebook app with common database. Foodchaw is an online food ordering system and mobile app for restaurant owner and consumers that get order through online ordering menu and consumers can start food ordering in a minutes, it will generate a business channel for doing business and make the job easier for restaurant owner and consumer simpler and easier. FoodTro is an online food ordering and reservations PHP clone script. Revention is a developer of complete, customizable restaurant and entertainment management solutions designed to streamline the way hospitality concepts do business. Reventions offerings include point of sale solutions, HungerRush integrated online ordering, and Revention Enterprise. 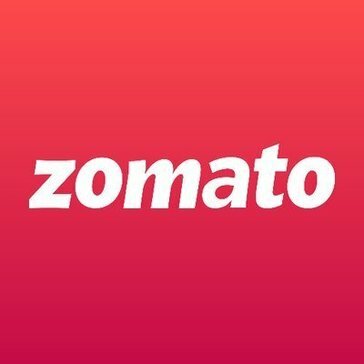 ChatFood is a unique software that can transform any restaurants Facebook Messenger or WhatsApp account into an online ordering machine. Flipdish provide a range of industry services for individual restaurants, multi-store chains, and franchises. Foodiebot is a conversational commerce food ordering platform and online food ordering sales channel. The Foodiebot platform enables consumers to order food from restaurants via chat on Facebook's Messenger and via voice on Amazon's Alexa. Ontabee is a free online food ordering system for restaurant businesses. Online Ordering Menu on your website. Branded Mobile Ordering Apps: iOS, Android Marketing Services & Management Tools. Restolabs is a restaurant management software that offers facebook ordering, multilingual support, point of sale integration, and a friendly interface. Social Taste is integrated directly from the admin module on your Facebook page. Full-fledged eshop on your page with full functionality and ordering completely in Facebook environment. Speed up service at the front of the house with faster ordering (in store and for your customers online), and more on-time deliveries. Deliver faster and keep delivery costs in check with visual dispatch and driver management tools. Yo!Yumm is a marketplace builder to create an online food ordering website that helps people to order their favorite food from home. The user can get order notification through SMS and E-Mail, We have added more additional features for the scripts with Multilanguage support, direct social media sharing, and online secure payment. We have included more features like Multilanguage support for the customers, payment gateway, online secured payment, and the user can get food ordering notification through via mail and SMS. Mobile app & online ordering, loyalty and marketing service for takeaways, restaurants and food outlets. Acquire customers who aren't already thinking of you. Turn each order into new customers. Engage your customers after their order. Increased retention & purchase frequency. Viral marketing - On auto-pilot! CAKE Point of Sale is a restaurant POS software that helps to handle quick service rush hours with line-busting orderpads that control the flow of traffic and a customer-facing display for guests to privately pay, tip, and sign from their own screen. Craver provides customized apps on a monthly subscription basis for restaurants. We create apps to fit the needs of your business and your customers with POS System and payment integration. Available for iOS and Android phones. This platform offers your pick up and delivery management, the ultimate convenience and hassle-free tracking of the agents, along with easy assignment of tasks and complete management. E-Delivery is an online food ordering system and food delivery software. Foodesoft is a easy-to-use online food ordering and delivery software solution. Fooditter offer user-friendly and smooth navigation, digital restaurant menu and food ordering system for restaurant and bars. It will improve the customer service, efficiency and increase your revenue generation capability of the business. Order Your Favorite Food Online through Foodkilk & Get It Delivered To Your Doorsteps. Download Foodklik App Now & Get Amazing Food Deals. With Foodklik, you just need to browse menus from your favorite restaurants/outlets, select what you want to eat, place your order and food will be at your doorsteps in no time! Foodkit is a mobile food ordering and delivery with whitelabeled apps. Online ordering system for receiving orders from restaurant's website, facebook page, and mobile apps. Food Ordering Script is an online food ordering system suitable for restaurants, pizzas, pubs, and food delivery websites. Hi there! 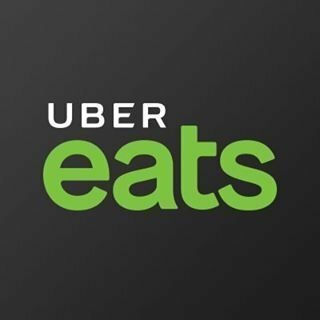 Can I help you find the best Restaurant Delivery/Takeout solutions?